We recently learned that good things really do come in small packages--and that they're donated by thoughtful and generous people! After hearing about the work we do, the Hats Off to Liz team was given a 2014 CNE Super Family Pass worth $148 to raffle off to our local team members! The pass consists of two Admission Passes and two Ride All Day passes (admission and unlimited midway rides). We didn't approach the CNE and ask for this; they simply heard about what we do from a friend of Hats Off To Liz and decided they wanted to give us a little something, just because. I know! When does that ever happen?! 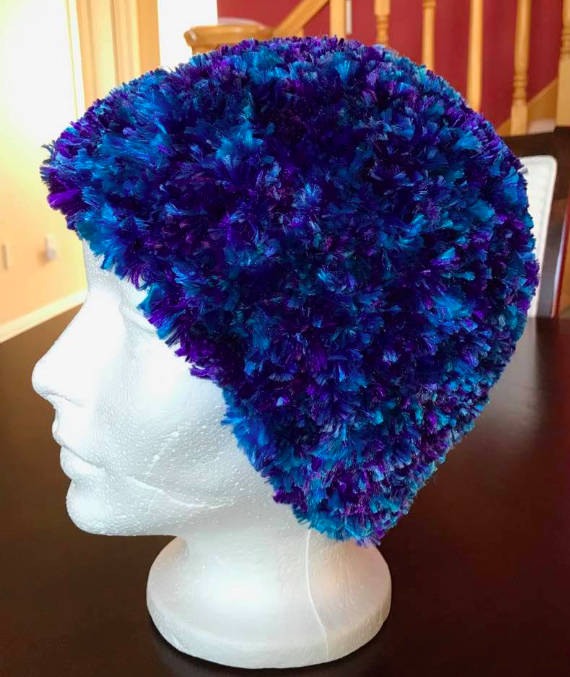 Anyway, we decided to put the names of the local members in a hat and draw a winner, and that lucky winner was the lovely and talented Elizabeth Rossi, one of our fabulous crocheters (who specializes in funky brimmed chemo caps)! And thank you SO much to ﻿Joanne Benerowski﻿, Manager, Advance Sales & Community Relations at the Canadian National Exhibition. We are very grateful for your support and generosity. It was nice to be able to offer this exiting little reward to one of our loyal members. The CNE begins on Friday, August 15 and runs through September 1, 2014. Make sure to stop by for a waffle cone and wander through the grounds of the CNE--one of the top 10 agricultural fairs in North America and Canada's largest community event! See you at the EX! I'll be the one with the yarn. 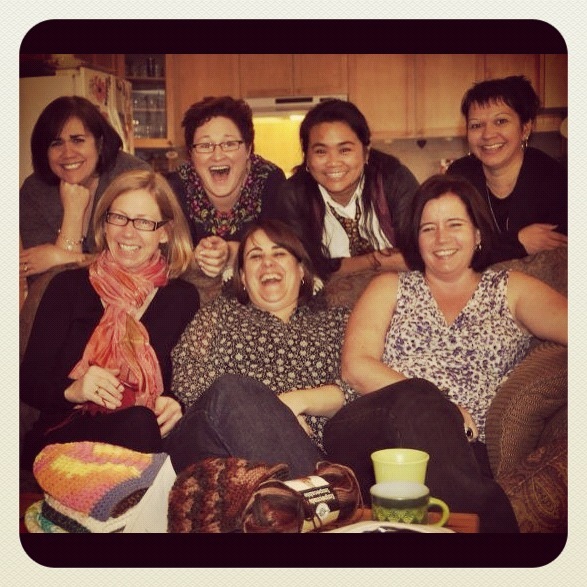 Yup, this pretty much sums up just about every Yarnapalooza: lots of knitting and crocheting, but even more raucous laughter. I have to think that items made in the midst of this kind of joy and camaraderie are somehow infused with at least a little good, happy energy. I'd like to believe that, anyway. Pictured here: Bridget, Denise and Mary. 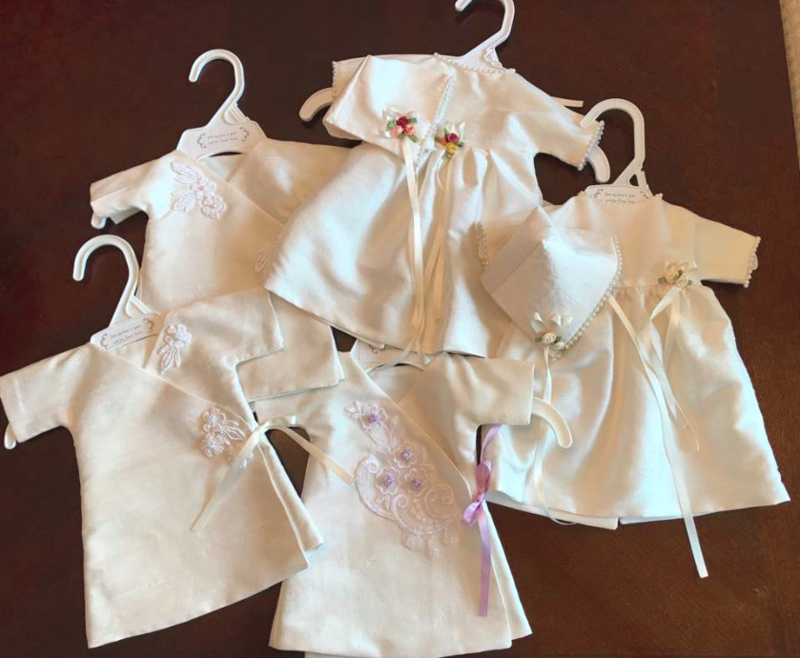 These sweet and snuggly infant loss sets were lovingly made by Hats Off To Liz member Denise. 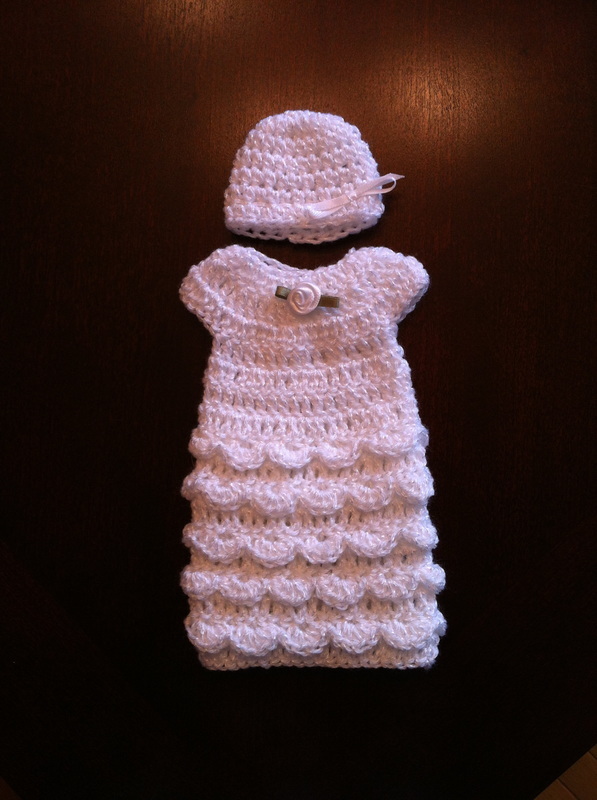 The hats are impossibly small (they would fit an egg), but they are the perfect size for the tiniest of wee ones who are so deserving of something that fits perfectly and was made just for them. 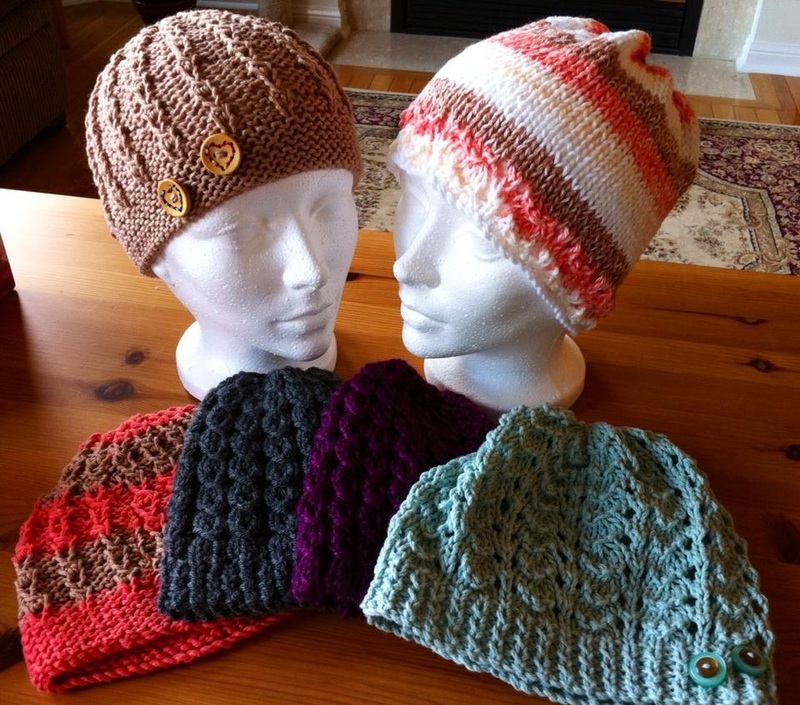 A gorgeous array of chemo caps made by Hats Off To Liz member Mary. The intricate patterns and button embellishments make these hats so special! 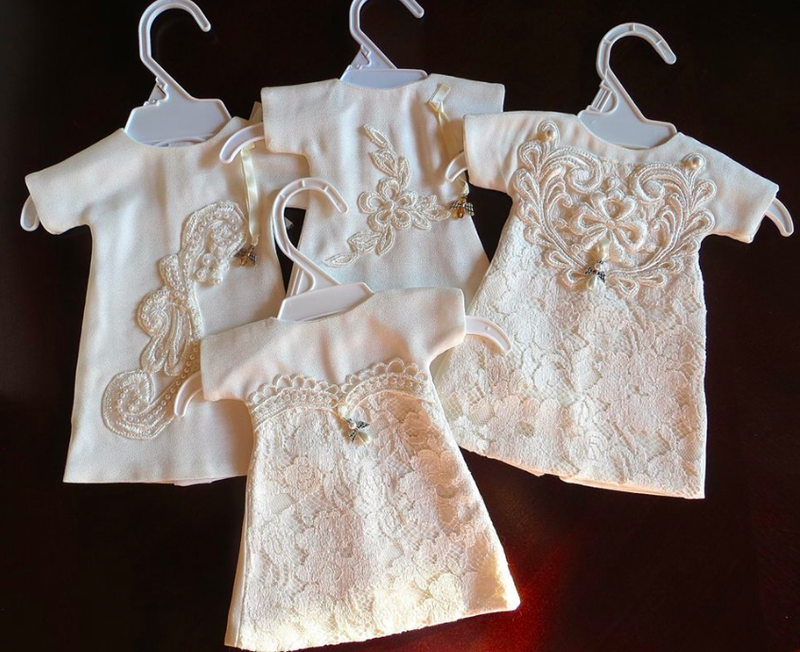 And that's how we hope the recipients feel when they wear them--extra special! July 2013 Yarnapalooza group shot! We were excited that Catherine (standing 3rd from left) joined us all the way from Detroit, Michigan! We've been a little quiet here lately, but that doesn't mean we've slowed down at all! The Hats Off to Liz team has been as busy as ever since our last update way back in January. In fact, we just recently donated 87 chemo caps to Credit Valley Hospital, bringing our grand total up to 479! Most of our hats go to Credit Valley, which is where Liz was treated, but we have also sent some special requests to as far away as Queensland, Australia and Baltimore, Maryland this year. 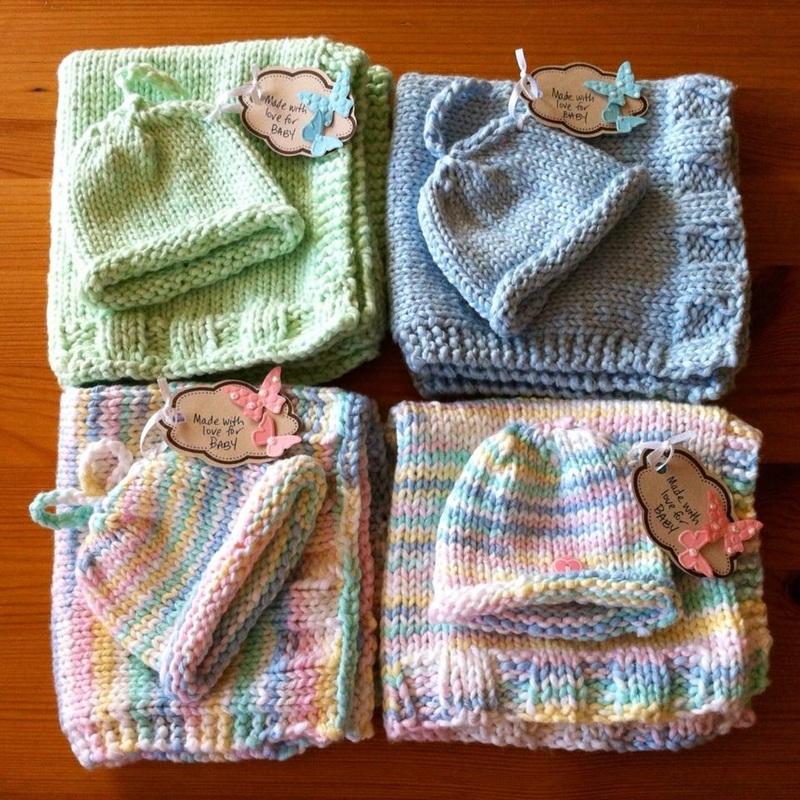 In addition to the chemo cap part of our work, we also still regularly send infant loss items--blankets & hat sets and burial buntings--to Credit Valley Hospital for their Infant Bereavement Program. 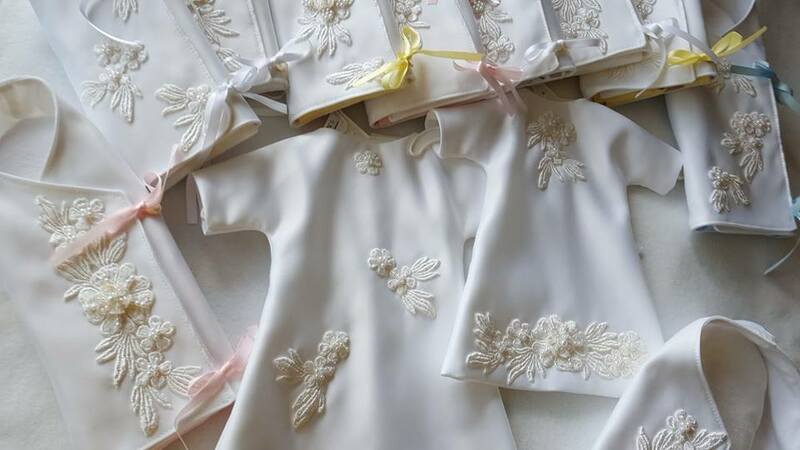 Unfortunately the need is so great, they are always pleased when we send a bag of these tiny infant loss items their way. They are definitely a work of heart. 2013 has been a banner year for donations! While no corporate donations from yarn manufacturers have come our way, we've been fortunate to have received enough yarn donations from friends and family members to keep us going since the beginning of the year--we haven't had to purchase any yarn for the group since 2012! Many thanks to Beth Allan, Lori Bianco, Shirley Finkelstein, Donna Fitzgerald, Doreen Amato, Shirley Shearer, Carmie Domet, Elizabeth Tait and Lynn Kozak for the cozy balls and skeins you've lovingly sent our way this year. 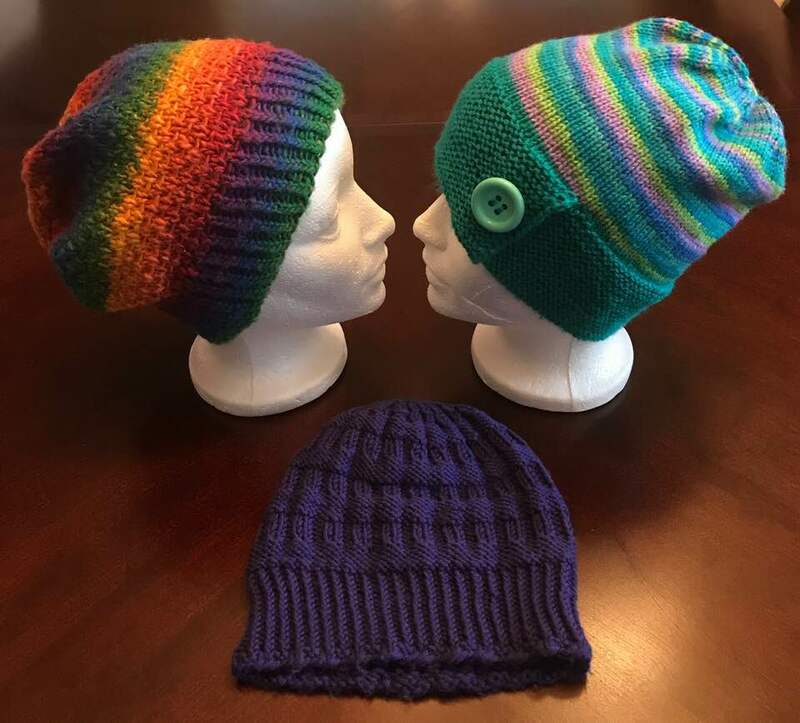 Of course since we love yarn, it's hard to resist buying it when we see a good deal, so thanks to the Hats Off team for the yarn I know you buy with your own money in between Yarnapalooza events. You are generous in every single way--both with your talent and time and with your yarn buying! As the weather starts to grow cooler, we will no doubt find more time to sit inside with our needles and hooks. Fall is the perfect time to snuggle in and get cozy with yarn, and we'll happily continue to make these much-needed comfort items in memory of our sweet friend Liz. 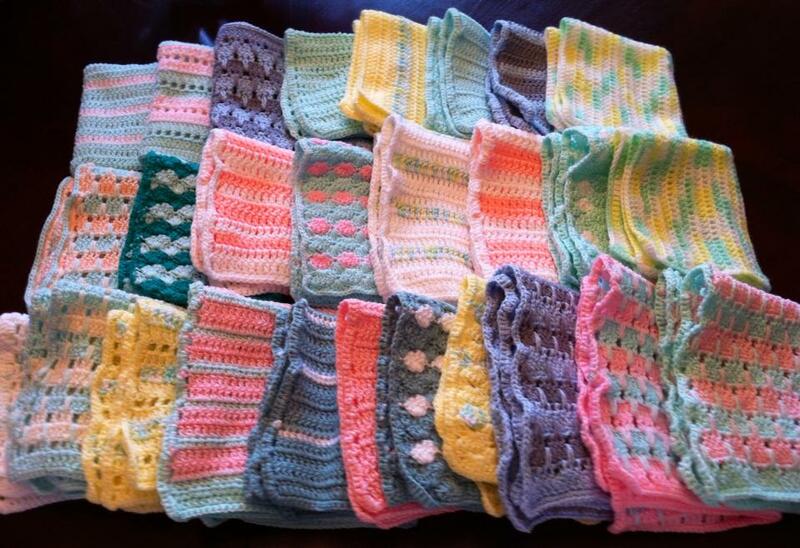 Twenty-seven infant loss blankets donated by Shelly! 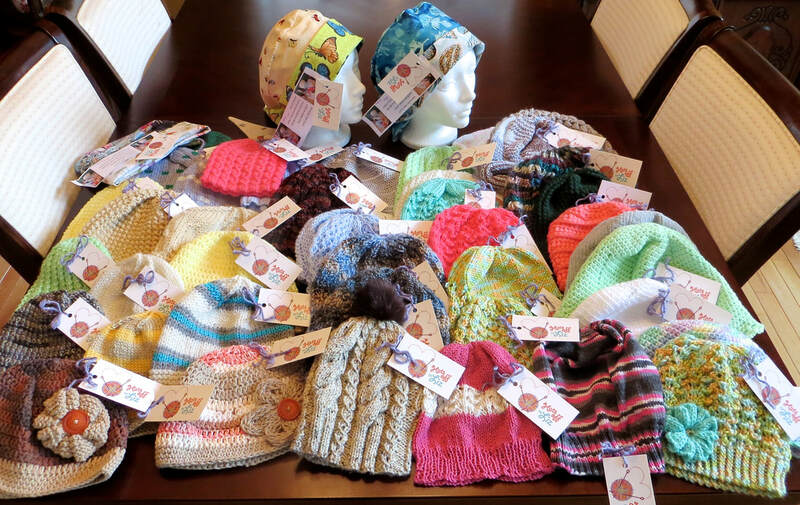 Just a few of the 87 hats we recently donated to Credit Valley Hospital. 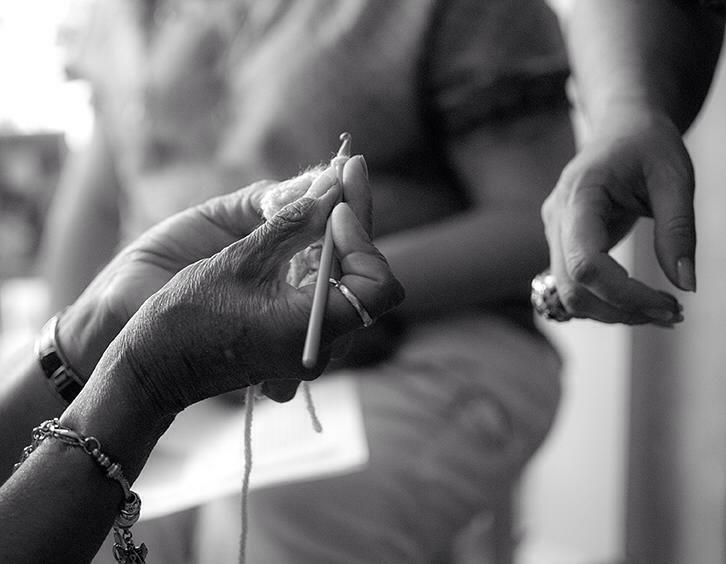 Yarn in the master's hands. Our first full year is now behind us, and what a year it was! Our local ranks swelled from just a couple of knitters and crocheters (who easily fit into my tiny family room), to a big, wonderful, raucous group who happily squeeze into any available spot in the house, floor included. On the last Sunday of every month, my house is a tangle of yarn and friends, both new and old, and I can't imagine it any other way now. 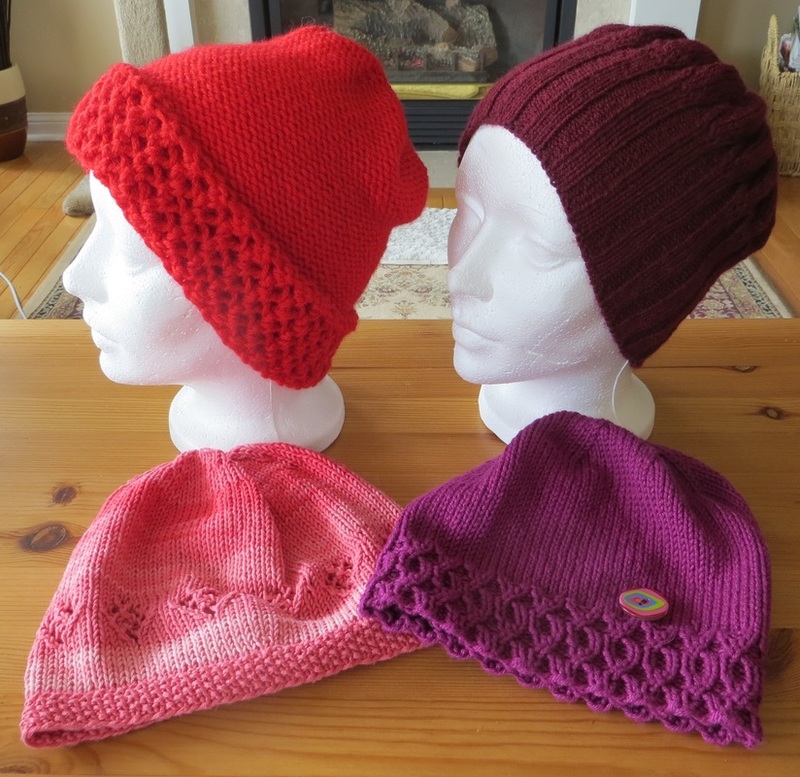 We also continue to get donations from afar, which is pretty amazing given that non-local Hats Off members can't take advantage of the donated yarn that locals have at their disposal, and they have to pay to have their donations shipped to Canada. It confirms what I already knew: yarny people are the best. 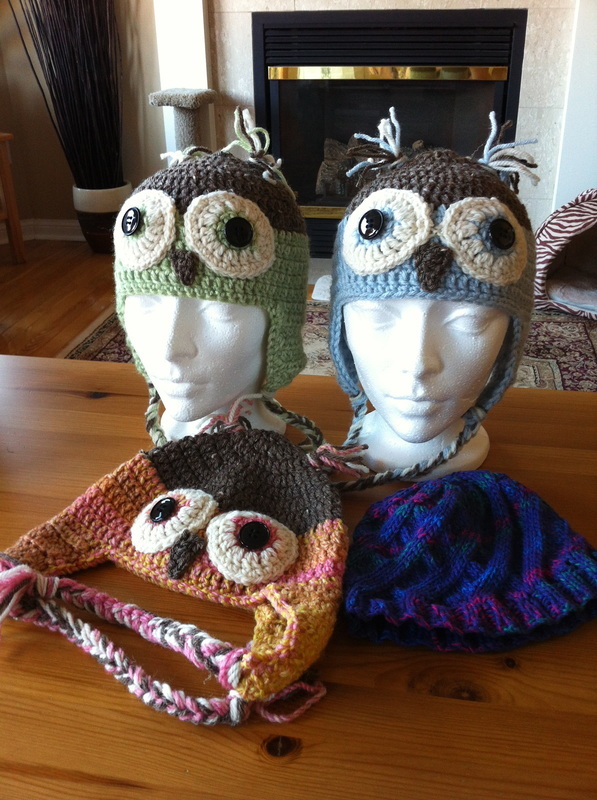 In 2012 we started a partnership with Holy Name Of Mary College School, whose grade five and six students are learning how to knit and crochet chemo caps and infant loss items to donate to Hats Off To Liz as part of their 2012/13 Stewardship Program. Hats Off members visit the school as often as we can to support the girls and lend a hand as they continue to improve their skills. We were also featured on the Volunteer Halton website. Their mission is to foster a healthy and socially innovative community through the act of civic engagement. They link volunteers with organizations, like ours, that need help and resources. 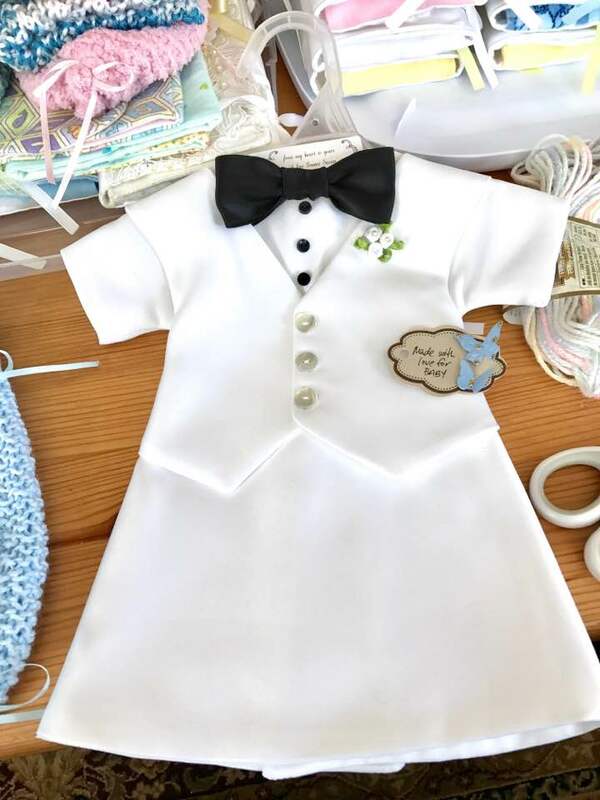 And, of course, we made hats and infant loss items that have been donated to The Credit Valley Hospital in Mississauga, as well as to chemotherapy patients and bereaved parents near and far, upon special request. In total, we have sent 322 chemo caps out into the world since December 2011. 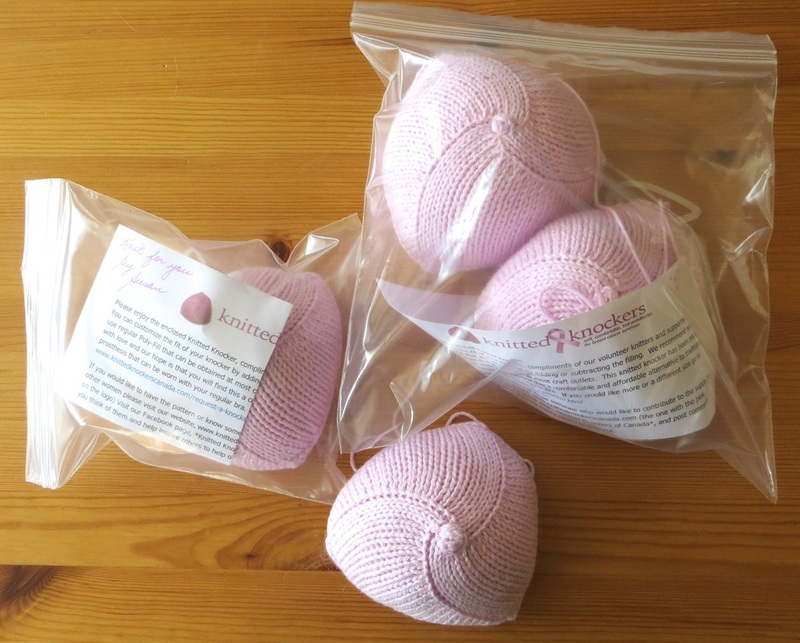 We've also donated dozens of infant loss items, including wee hats, blankies, and burial buntings, as well as six lapghans for chemo patients. We also sent out four chemo caps in response to special requests, and the team rallied hard for four children undergoing treatment. 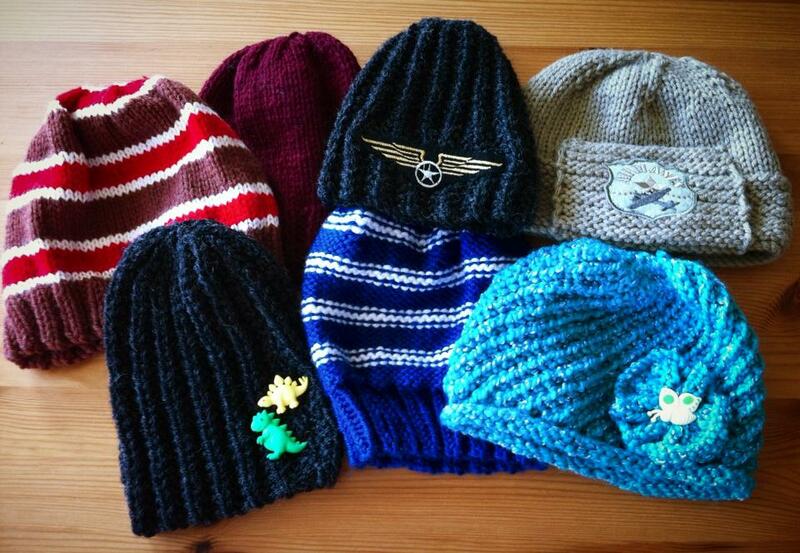 We sent out a total of 32 little hats to these wee ones, two sweet girls and two brave little boys. 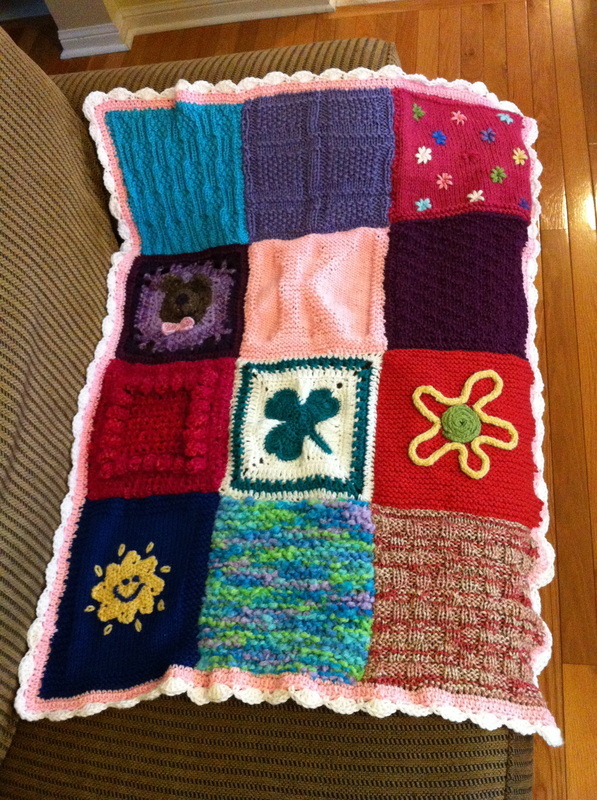 While it's not something we typically do, we also made a comfort quilt for one of the children. 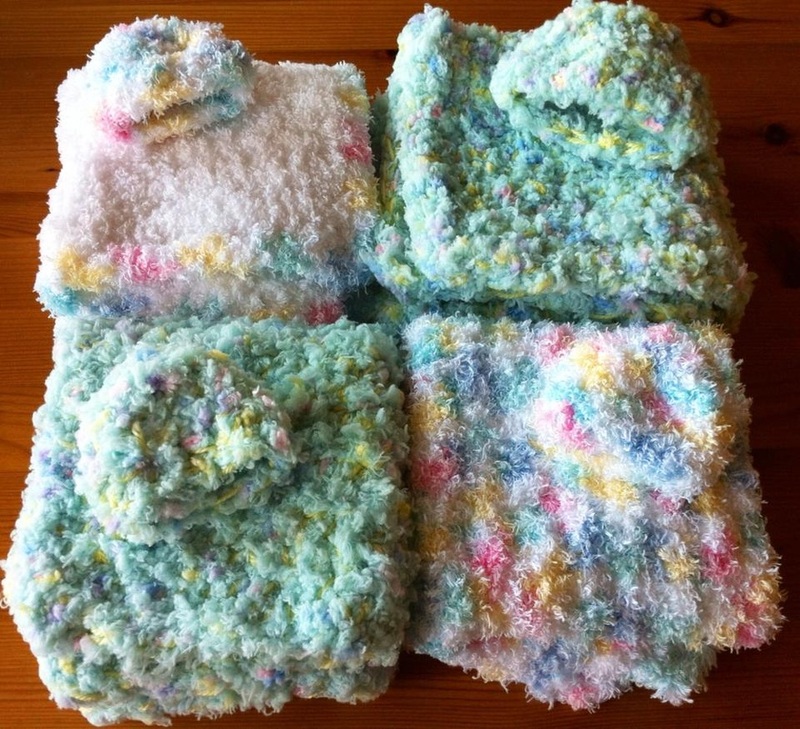 Six Hats Off members each donated squares which were assembled into a fun and cheerful blanket for an 8-year old girl undergoing chemotherapy in Colorado. So yeah, it's been a pretty busy year! Busy, wonderful, fulfilling and absolutely incredible. Thank you SO much to the amazing team of yarnies who give so freely of their time and talent to make a difference in the lives of others, and to all the people who have donated yarn and supplies to help further our cause. You are all awesome. A comfort quilt for 8-year old Kaymen. 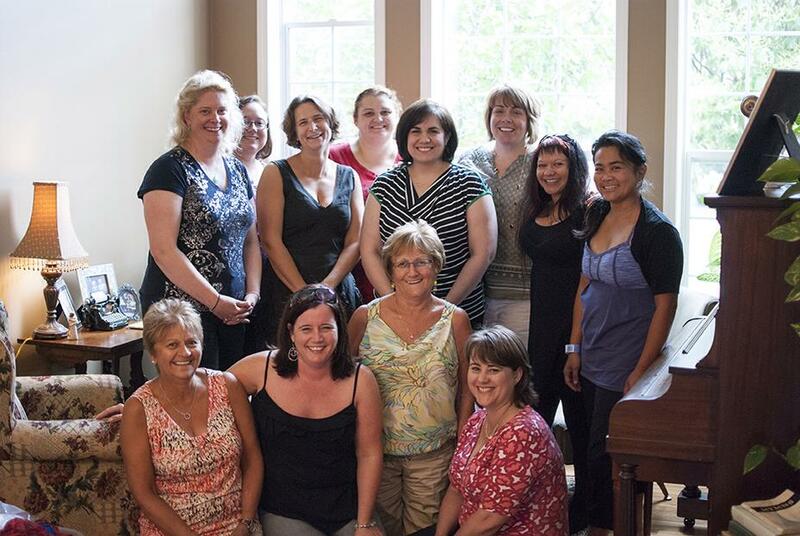 We're missing Leah, Donna, Bridget, Mary and Kathy in this shot, but here are the rest of the locals! Back row: Kristin, Denise, Elizabeth, Gaile. Front row: Melinda, Lynda and Stacy. 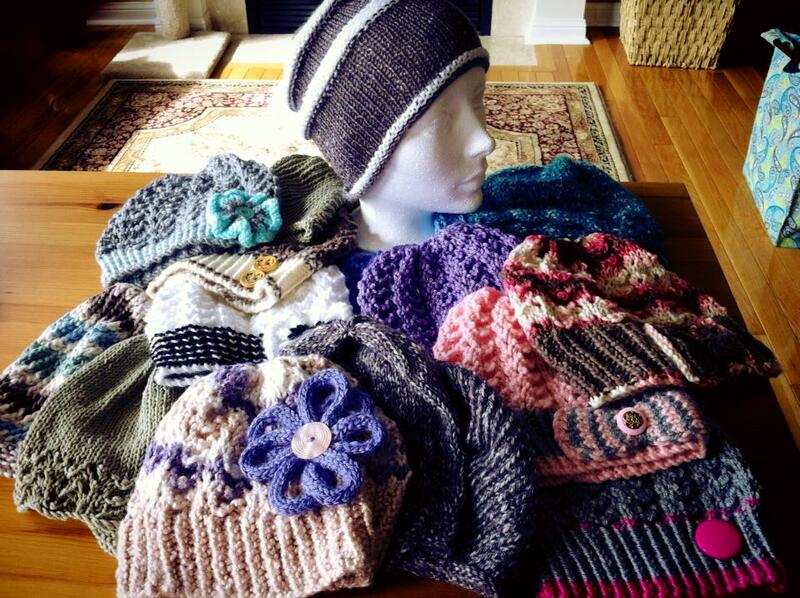 October was a pretty busy and successful month for Hats Off To Liz! On the 4th we paid a visit to Credit Valley Hospital armed with a bag stuffed to the brim with 58 handmade chemo caps and one lapghan. Later in the month we mailed out 10 chemo caps to a little girl in Colorado, 10 chemo caps to a three-year old in Brantford, Ontario, and 9 chemo caps to a little boy in Windsor, Ontario (all special requests that came in from friends of our team members). 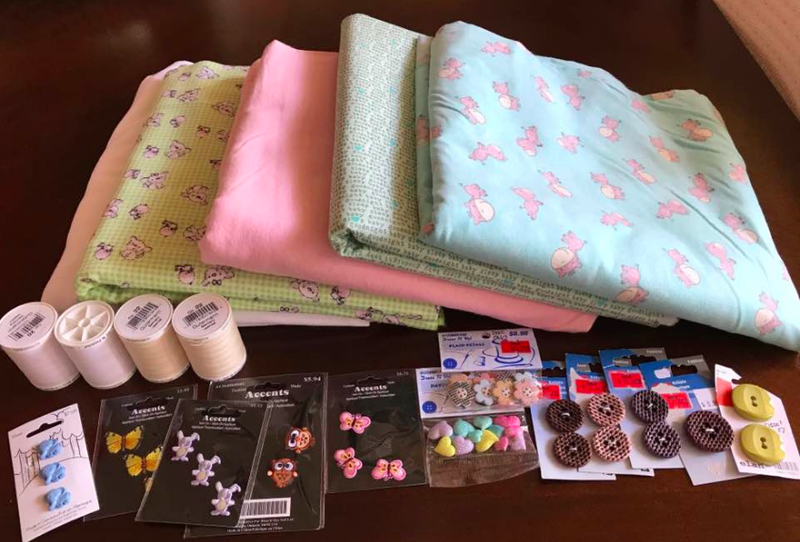 We also supplied Credit Valley Hospital with 18 more infant loss sets (burial buntings and hat and blanket sets) as well as four individual blankets. We managed to get ourselves a little bit of publicity too! We were very excited to be featured on Volunteer Halton's website. Our special article went live at the beginning of the month, complete with a photo of the local team (minus a few absentees), and a link to our website. Donations of new yarn is always welcome, so we're hopeful that the Volunteer Halton piece will help to generate some donations over the coming year. 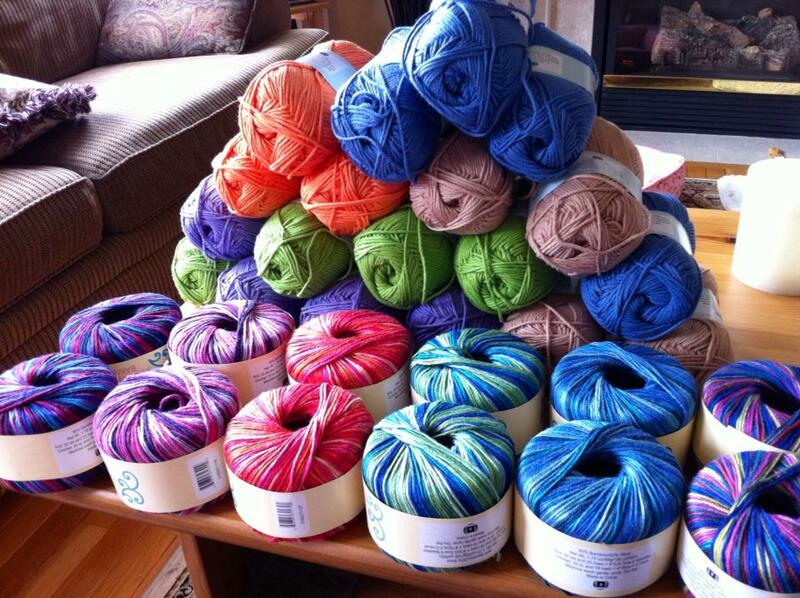 And speaking of donations, we scored our very first corporate yarn donation in October! It is apparently notoriously difficult to procure donated yarn from manufacturers, but we got lucky! 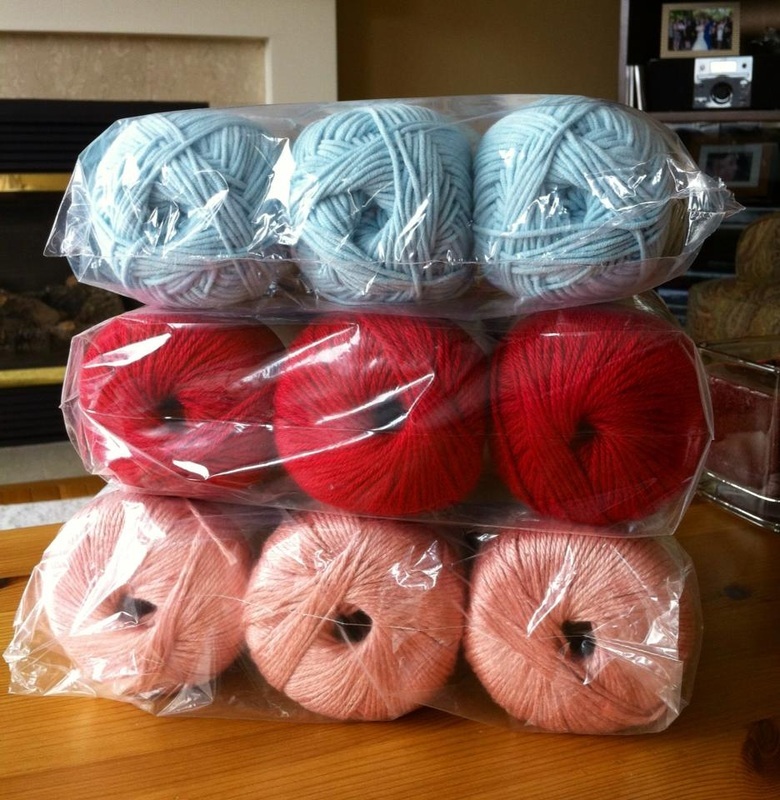 Amtex Yarn Manufacturers in Mississauga, Ontario sent us eight skeins of beautiful 100% merino wool. It's washable and soft so it's perfect for chemo caps. We're so grateful for their support! We also paid our second visit to Holy Name of Mary College School, where the grade 5 and 6 classes are still eagerly honing their knitting and crochet skills. 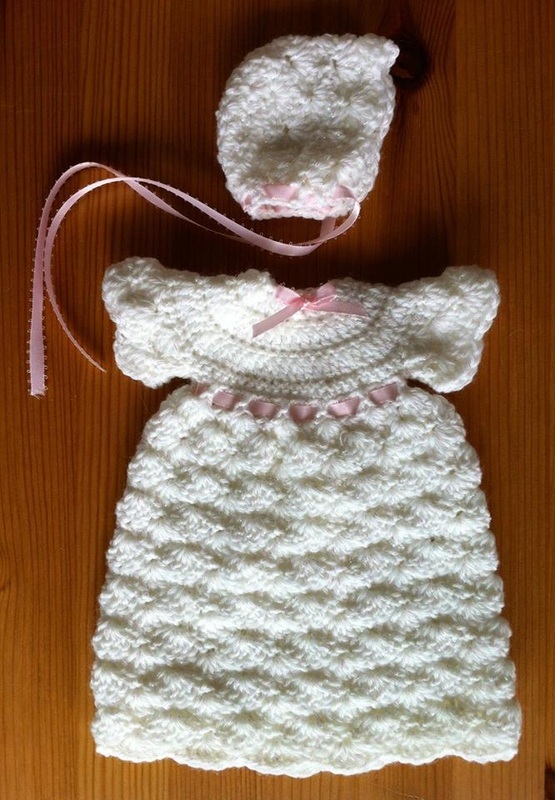 Some of the girls are even starting to produce items for us to donate. Their enthusiasm is contagious and we're proud and grateful that they chose to support Hats Off To Liz for their year-long stewardship program. 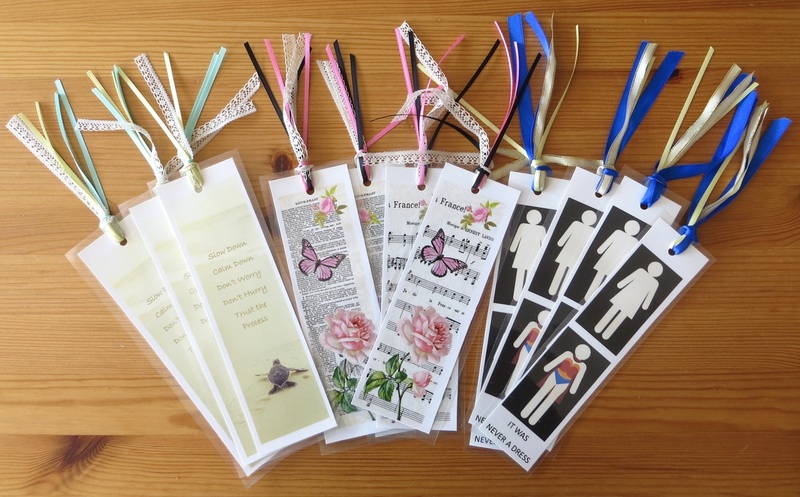 As we head into the start of the beautiful Christmas season, we will be keeping those who are struggling with illness and bereavement close in thought as we create items that we hope will bring them a small measure of comfort during a very difficult time. A special thanks to our awesome family, friends and supporters! We couldn't do what we do without you cheering us on, donating to our cause, and letting us play with yarn as much and as often as we do. Donated washable merino wool courtesy of Amtex Yarn! Some of the 58 chemo caps that made their way to Credit Valley Hospital on October 4th. 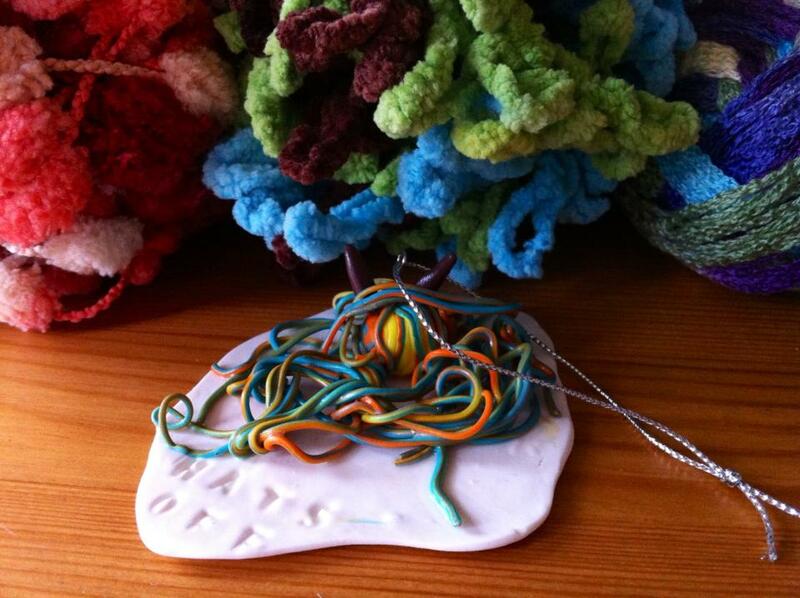 Yarnies in action! Back: Denise, Melinda, Gaile, Kristin, Kathy, Stacy Front: Liz and Lynda (in front). 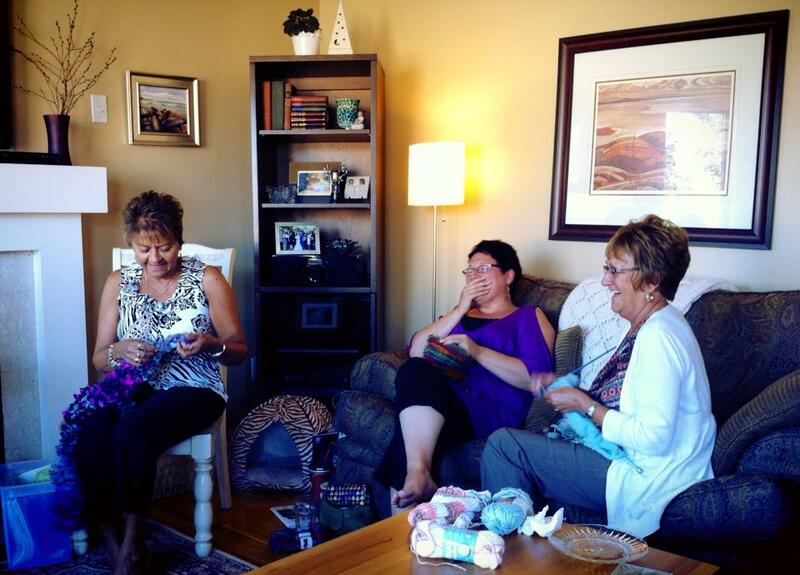 Missing that day: Leah, Bridget, Donna and our long-distance hookers and knitters.